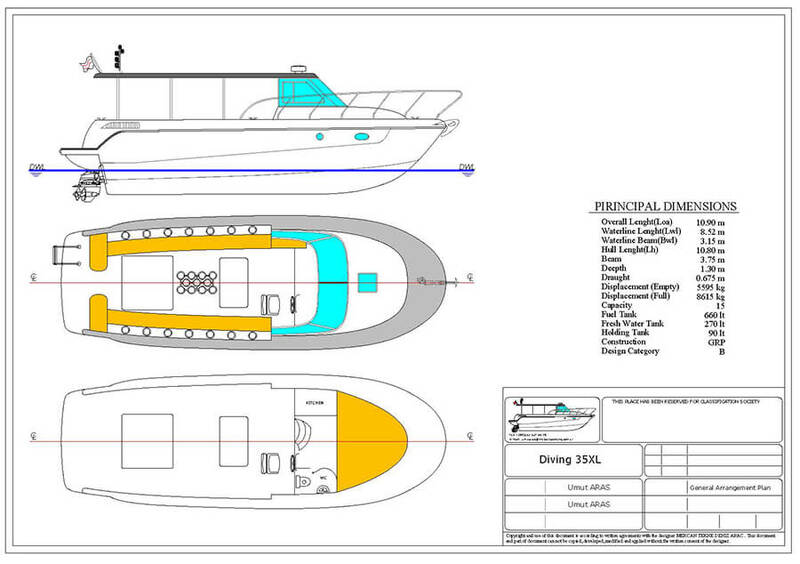 Dive boat design means is a professional diving boat. 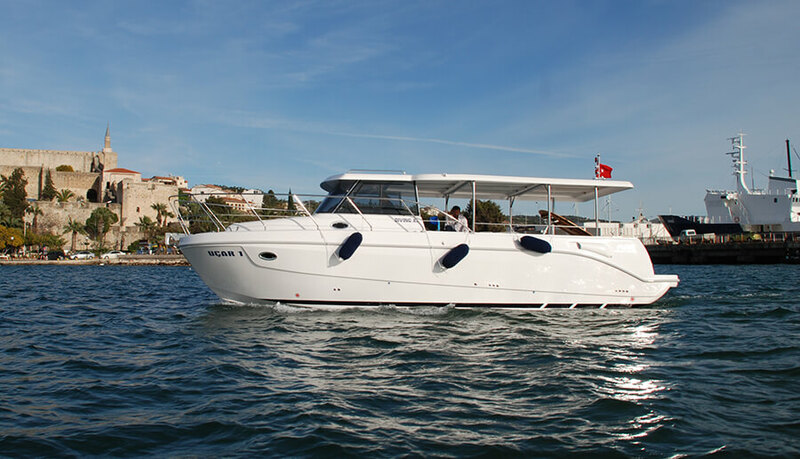 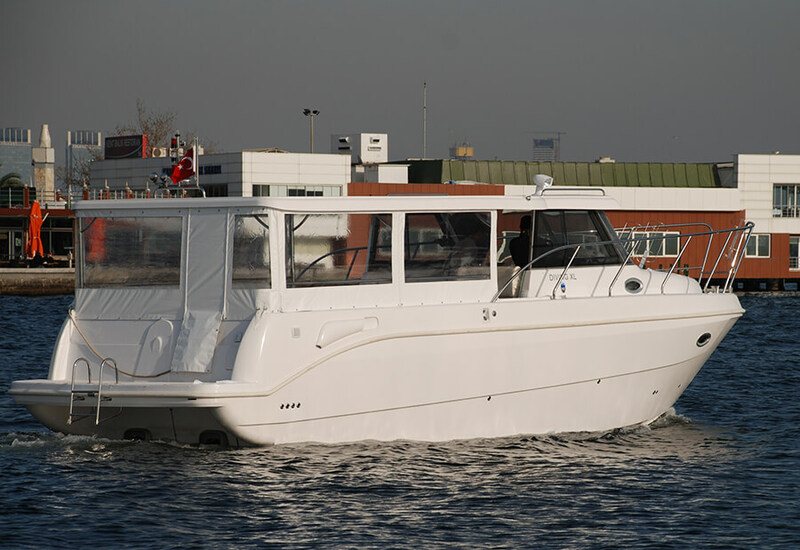 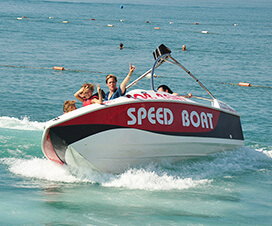 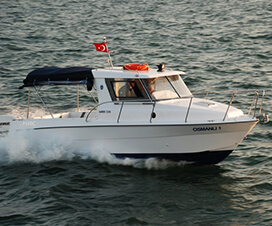 The Diving 35XL 11m length with a capacity of 15 people B category (high seas) is a boat. 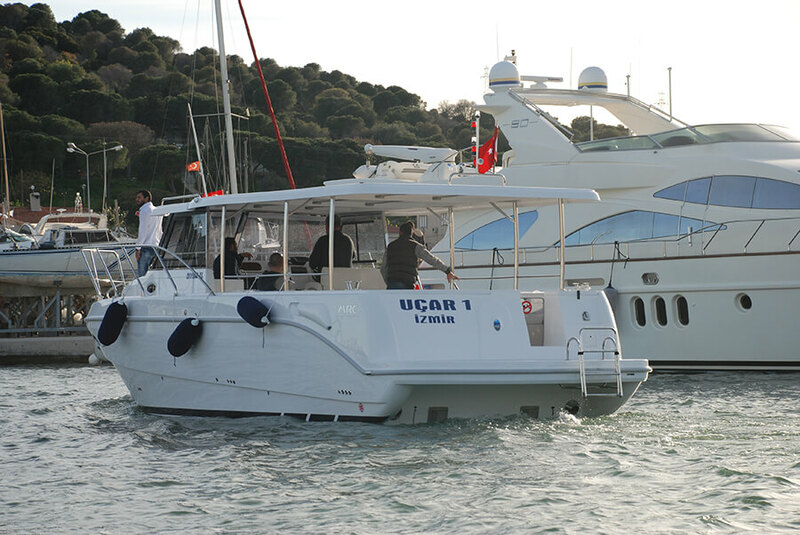 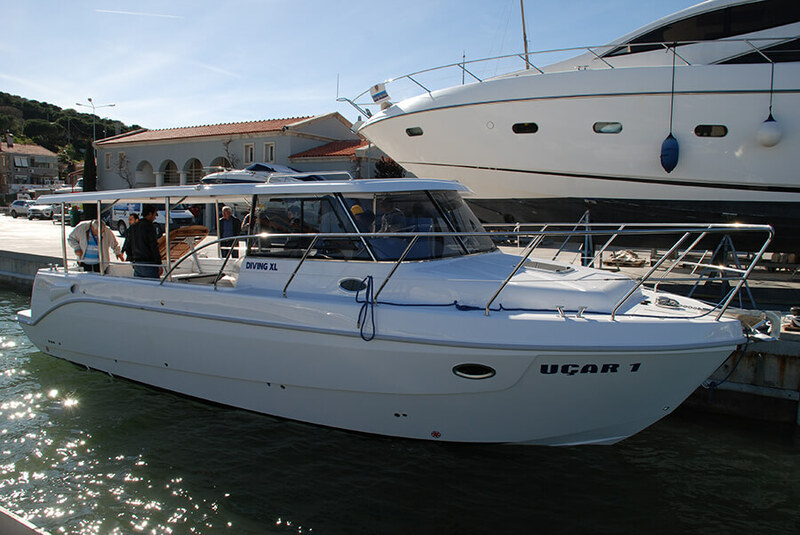 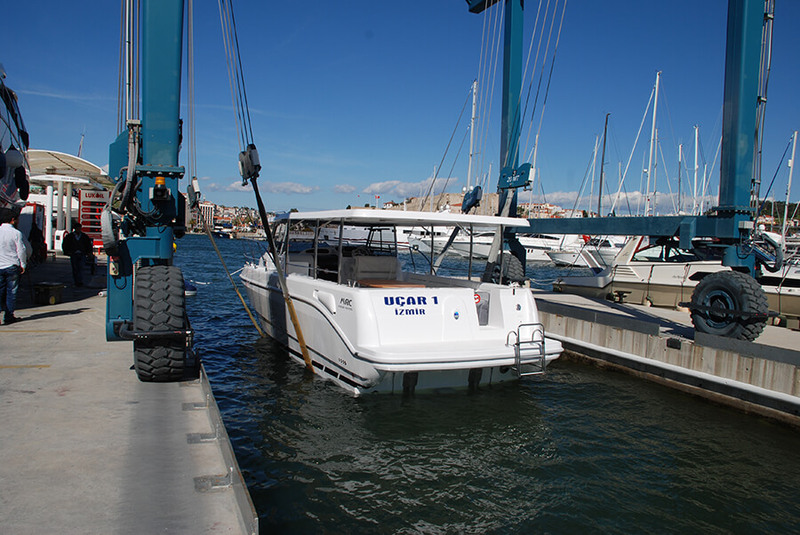 Besides being a boat that you can use for professional dive is a boat that can be used for passenger transport. 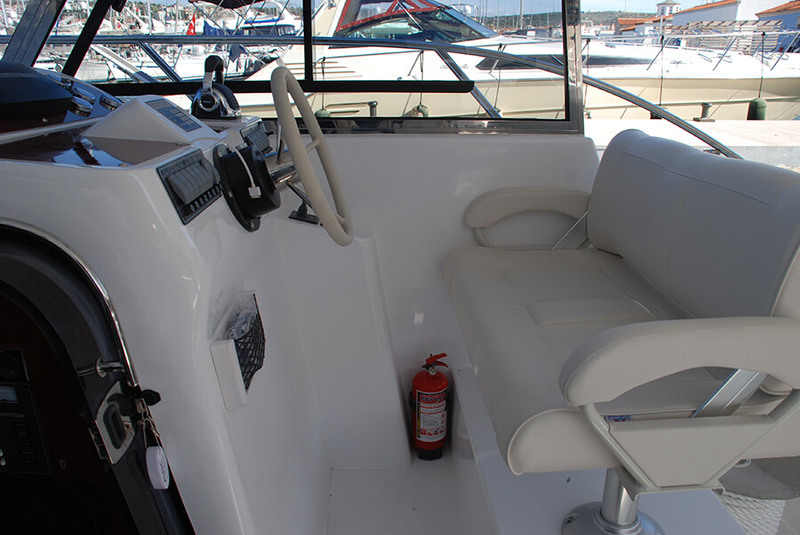 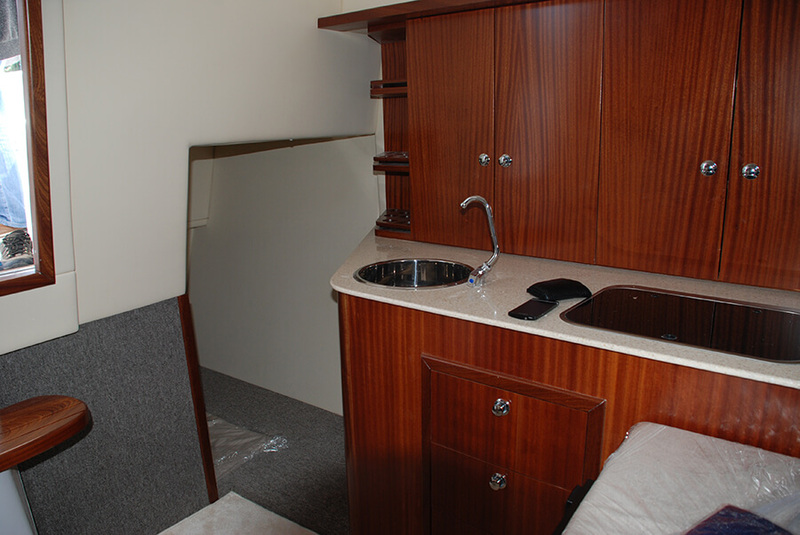 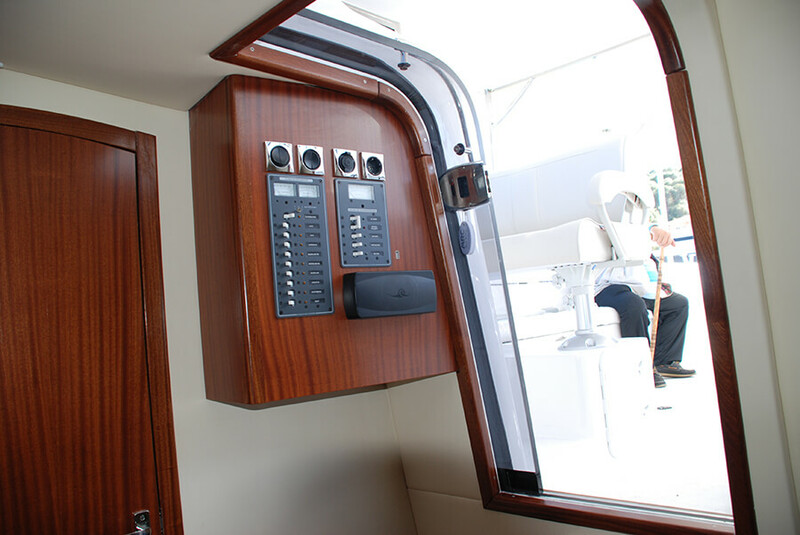 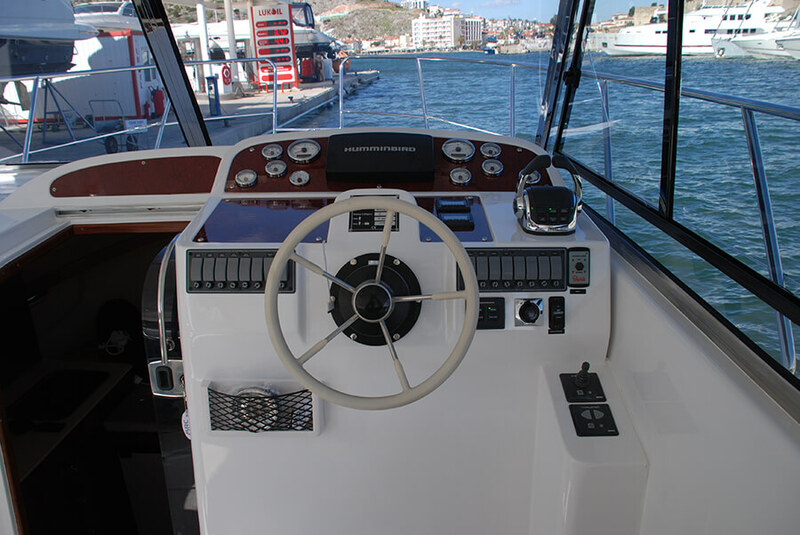 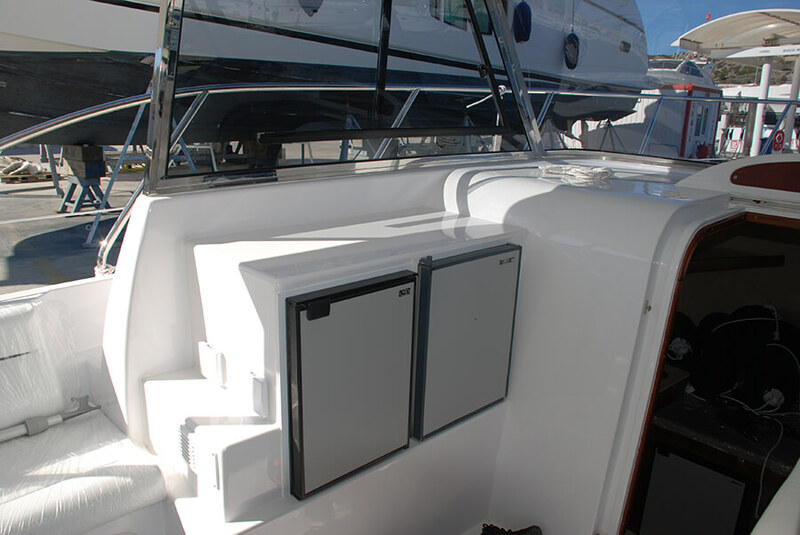 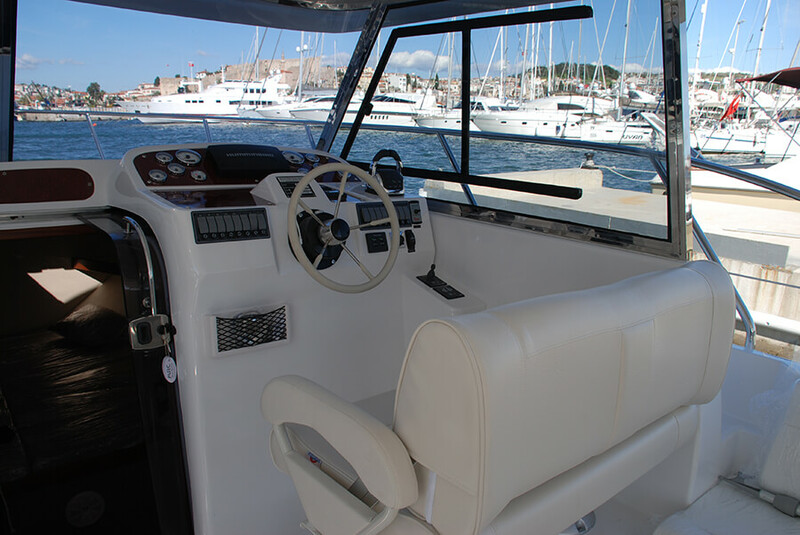 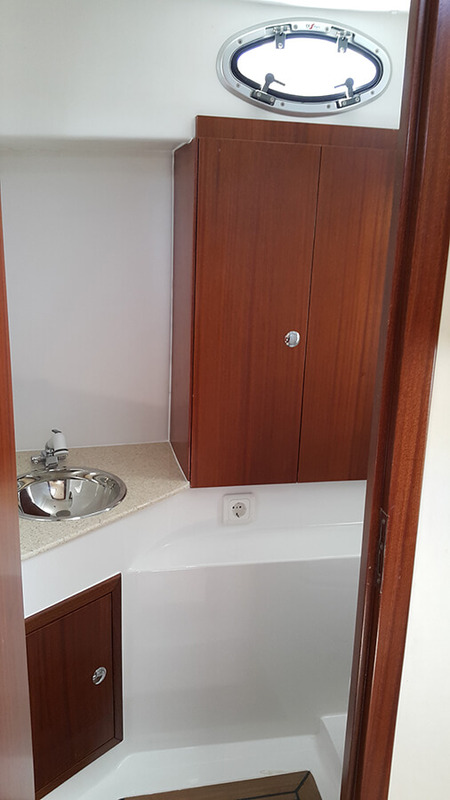 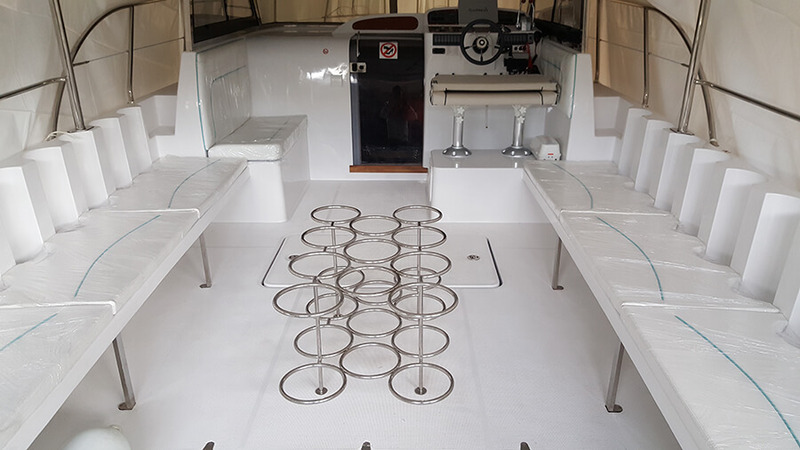 240 hp – 380hp boat can be delivered with a twin engine in the range, the interior layout; toilets, showers, beds and kitchen section is located. 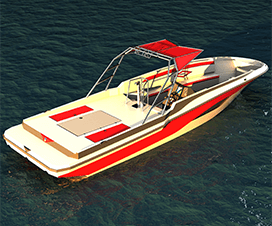 Diving 35XL, all design and engineering plans and calculations made, the notified body, which was courtesy from the CE certificate. 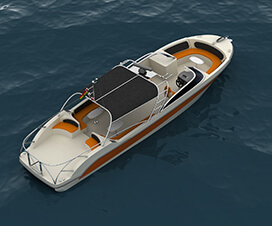 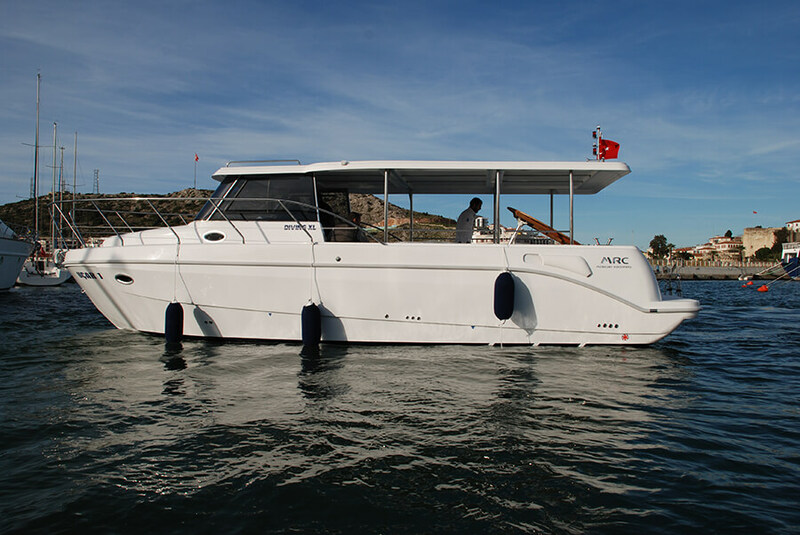 Whether you are a tour operator in need of a comfortable people mover or a fast ferry, or a resort operator needing a ferry or tour boat for your guests, or a dive shop operator seeking an economical dive boat, or you simply need a personal boat or a general purpose work boat, you should explore the Stark 45 models available from boat design.